Families that looked like hers weren’t represented on her daughter’s bookshelves. 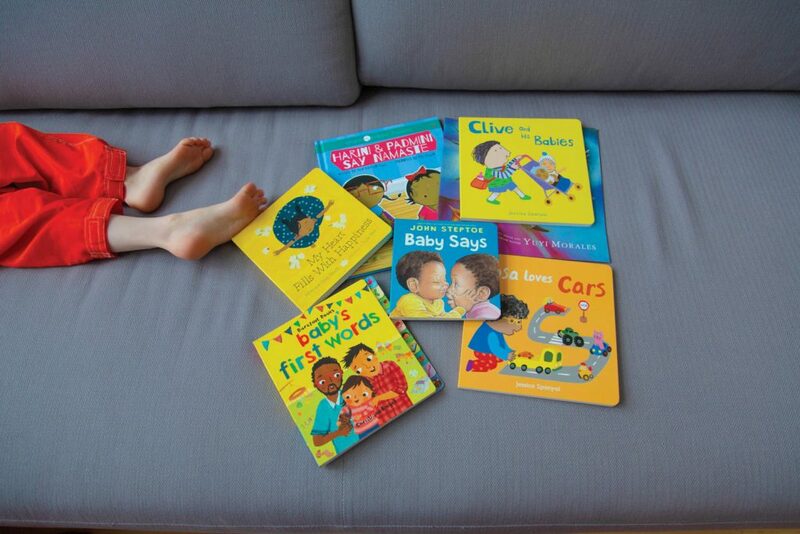 Here’s how Alli Harper built a business to help others find picture books featuring diverse families. 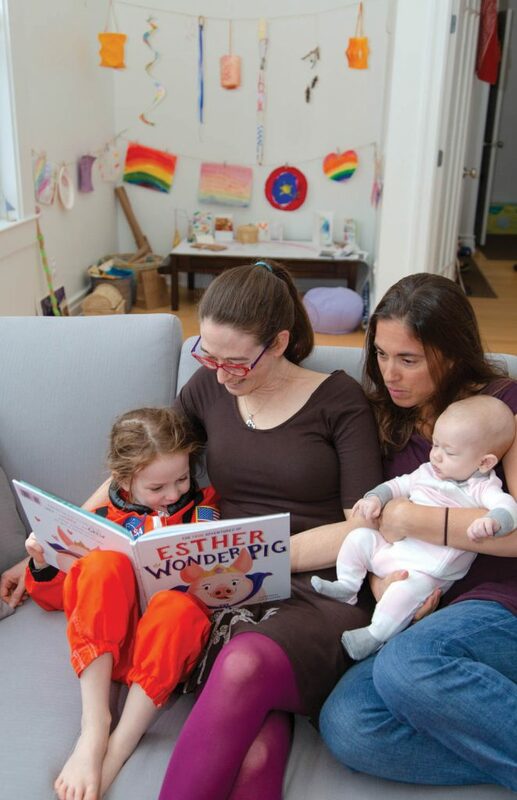 She wanted books that didn’t treat lesbian, gay, bisexual, transgender and queer families as “issues” to be explained, but portrayed everyday representations of characters and families resembling her own. But by 2016, when the family relocated to from Maryland to Maine so that Monti, a cardiologist, could take a job directing The Innovation Cohort at Maine Medical Center, Harper was still frustrated by how hard it was to find these kinds of books. Harper, 40, decided to do something about it, putting her legal career on hold. 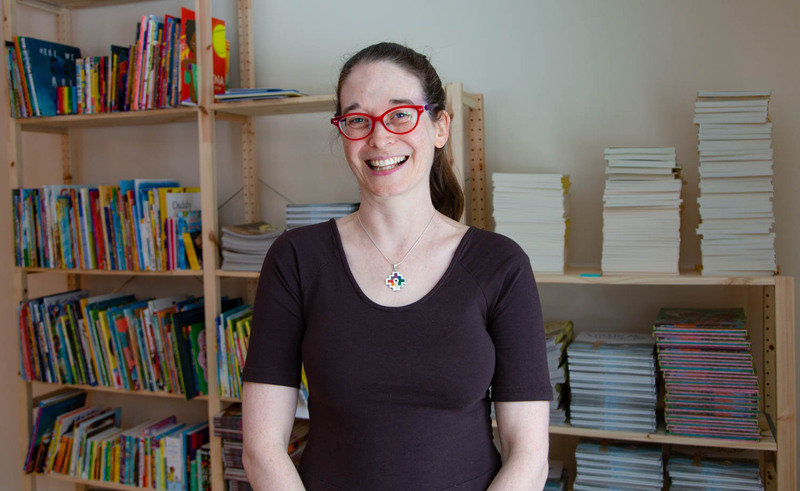 She brainstormed, organized and did market research with help from readers of a website called M is for Movement, which advocates for social action and justice to be part of children’s literature (a post Harper wrote about the issue for that site in January 2018 reached 55,000 people on Facebook). 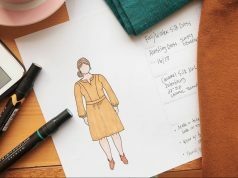 In November, she launched OurShelves, a subscription service that features regular deliveries of boxes filled with curated collections of books like the ones she and Monti wanted for Anna. 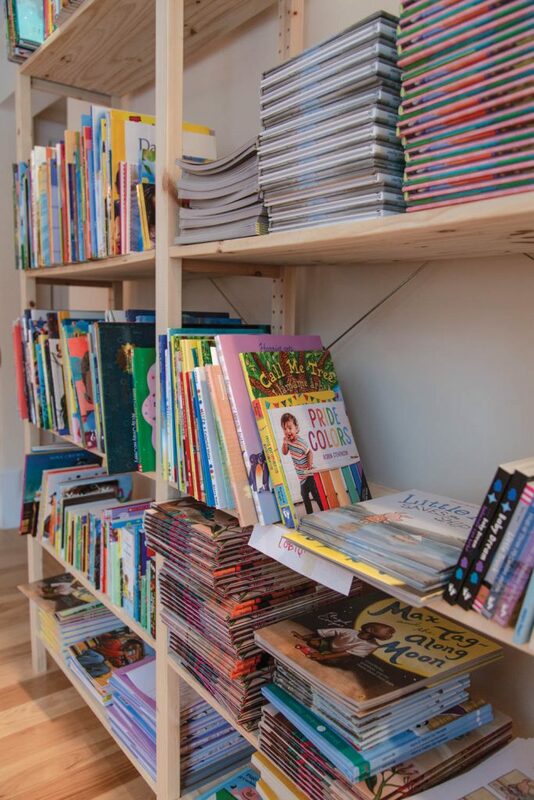 OurShelves has a volunteer curation team of four, in addition to Harper, all looking for diverse books. 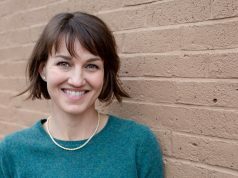 The team has collective experience in academia, literacy, child development and parenting, as well as “a common experience of being underrepresented and knowing the importance of being able to see themselves and their families in books,” Harper says. The goal is for all the boxes OurShelves sends out to feature LGBTQ characters, characters of color, gender nonconforming and feminist characters, as well as characters with different religious beliefs and abilities. The more intersectional a book is in covering these topics, the better. Since launching OurShelves, Harper’s biggest challenge has been keeping up with customer demand. She stopped marketing temporarily to focus on building the business’ technical capacity. Harper hired a full time employee to manage everyday operations, as well as two part-time employees to help with boxing and shipping orders. She’s also moving the business from inside her Cumberland home to their newly renovated barn, which will double as warehouse. In the midst of all this, the couple welcomed a new baby, Isaac, in December. For more information go to ourshelves.com.